Here at Titan Trade, we are always searching for talented and highly-motived professionals who will thrive in our growing client-focused environment and can make a real contribution to our success. Consider the ideal opportunity, a place where you can achieve your dreams, pursue your interests and enhance your proficiency. Titan Trade jobs features a number of job vacancies, from graphic artists, web and Titan Trade mobile developers, programmers, sales, market specialists, account managers, customer and technical support representatives and other full-time positions. Here’s the list of our recent Titan Trade jobs. To apply, please send your updated CV along with your cover letter to our Human Resources Department. Aside from our professional career opportunities, we also offer a variety of both intern and entry level positions for students and newly-grads. We conduct on-the-job trainings to a whole new level, where you can find a venue to show off your skills. If you’re looking for a place where innovative thinking and groundbreaking ideas know no limits, Titan Trade is the perfect place to twitch your career. This is a place where you’ll be embraced for who you are and what you do—a place where your hard work will always be appreciated. Follow us on Twitter, like us on Facebook or join our network on LinkedIn for the latest job posts and company updates about Titan Trade! 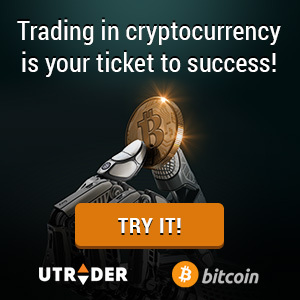 The opportunity to join the fastest growing binary trading brokerage is now within your reach. Apply now!